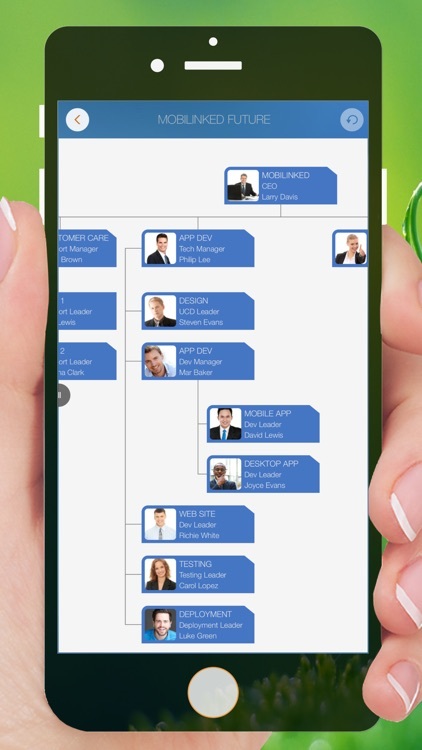 Create flowing organization charts with OrgChart. 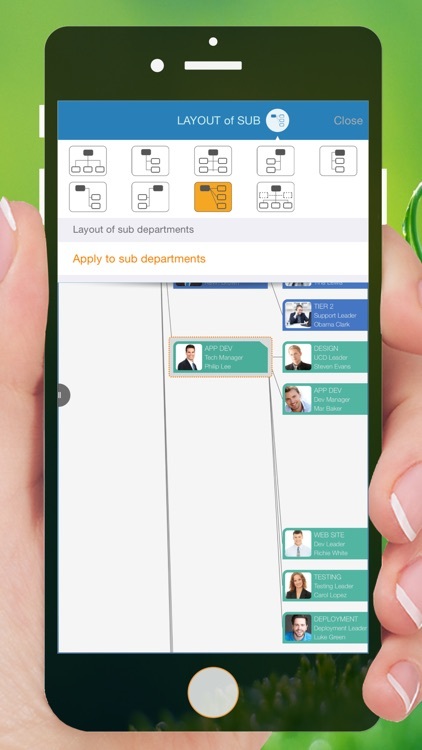 Simplify organization chart maintenance, presenting, synchronizing and sharing, without the complexity of drawing hassles - OrgChart will help to draw the shapes and lay out the items automatically. 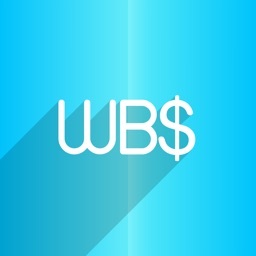 It’s ideal for business professionals who need to visualize their teams or customers. 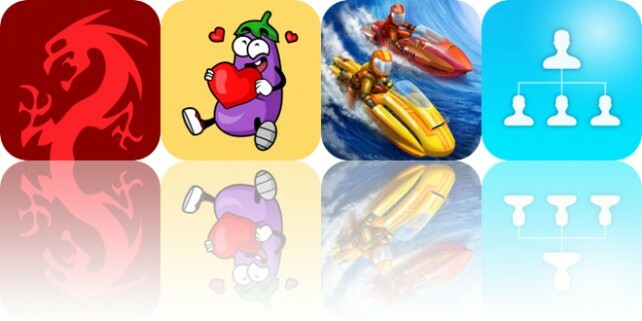 The iPad version is entirely separate and will set you back $0.99. 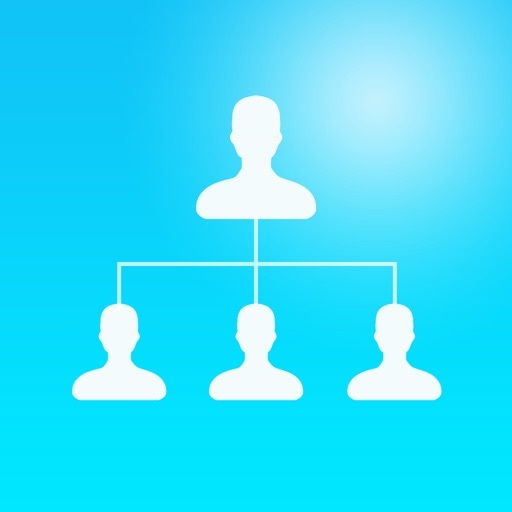 If you have a bunch of contacts you want to organize, check out OrgChart today. The best part is, it can tap right into your Contacts app to save you precious time. 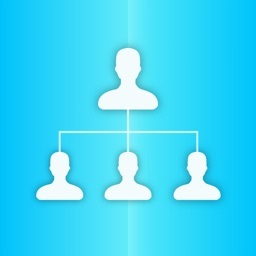 OrgChart is THE easy to use organizational chart app for the iPhone. 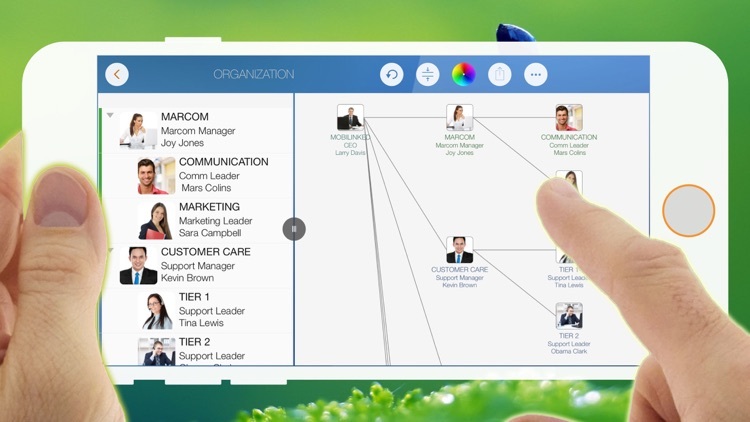 Visualize, maintain and simplify organization items on a TREE structure. * NO HASSLES of DRAWING the shapes, lay out and connect the elements - OrgChart automatically draws them. 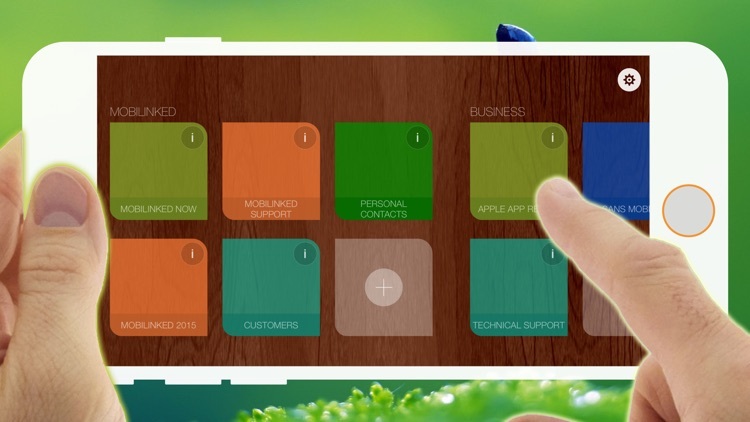 Just create an object and the maintenance panel will help to customize item color, shape, size, text visibility and layout - bring INTUITIVE and discoverable organization chart maintenance experience to users. 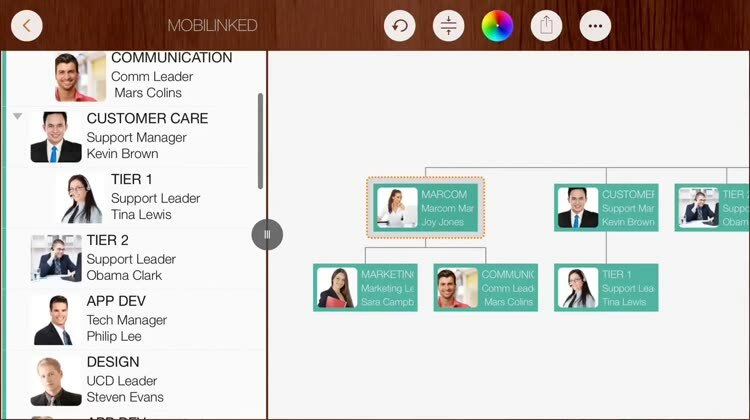 * Organisation charts can be exported as Image, MS Excel, and PDF files, with content customization options. * Organisation charts can be sync across iOS and macOS devices via the iCloud drive and can be shared as .org files to other devices, via Email, Airdrop, and third-party cloud apps. 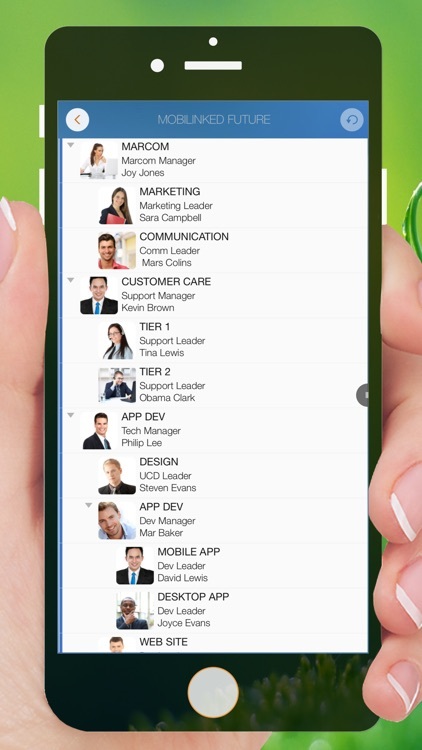 * Importing from iOS contacts AND batch inputting use makes the organization elements creating easier, faster and more efficient. (ad) OrgChart is now available for macOS. 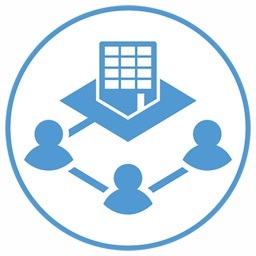 Download our FREE TRIAL from https://orgchartgo.com/trial, and try all the features before buying. 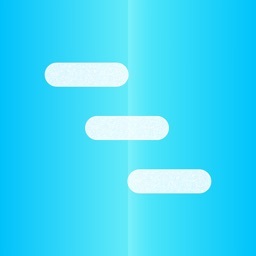 · Nature gestures to layout out items, change item hierarchy, sequence, zoom, collapse, expand, etc. OrgChart is the best and only useful organization chart app for the Apple Devices. 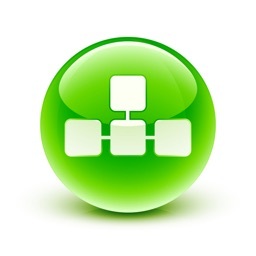 - Clean up the organization charts of customers, vendors, etc.